Alliance Francaise, with schools all over the world, strives to teach the French language and culture to all nationalities and ages. 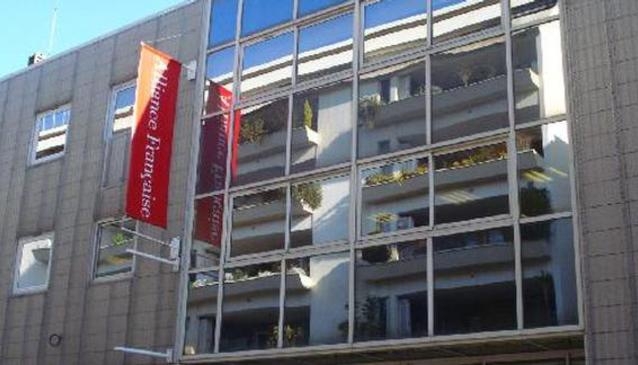 Through intensive French courses for all levels and as part of the French language experience, Alliance Française offers their students accommodation with hosting families. Planned cultural activities also give 'hands on learning' in the beautiful region of Bordeaux.